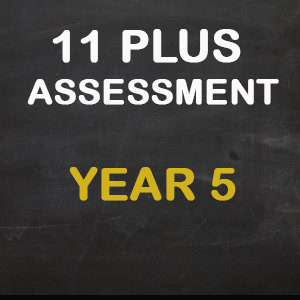 If your child is in Year 3 or Year 4 we highly recommend booking an 11 Plus Assessment. This will allow us to identify whether your child has the potential to achieve 11 plus success. We will also use the assessment to help in making a plan to help your child reach their goals. Welcome to the home of Birmingham 11 Plus Tuition (Formerly known as Tudor House Edgbaston Centre). On our site you will find tuition services specifically designed for 11 Plus preparation in Birmingham. We offer 11 plus courses designed to fully prepare children for the CEM 11 plus tests used in Birmingham, Walsall, Warwickshire and Wolverhampton. If your child is in Year 3, Year 4 or Year 5 at school we would encourage you to book an 11 Plus Trial Session, so that we can advise you on the best course of preparation for your child. At our classes we use original work that has been designed by us. This enables us to target exactly what is needed to give the best chance of passing the CEM 11 Plus Tests. 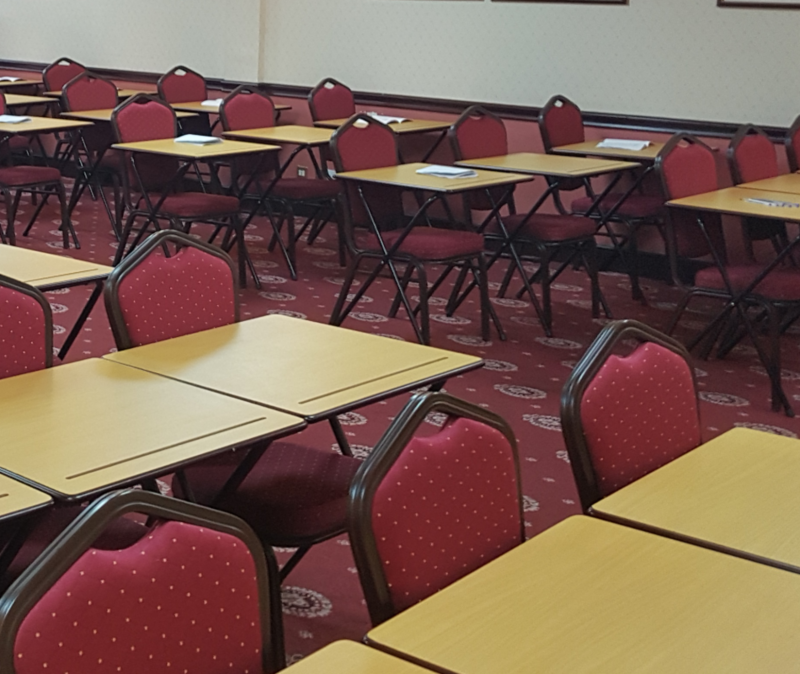 We are a self contained 11 plus tuition centre, run from the Apollo Hotel on the Hagley Rd in Edgbaston. We specialise in 11 plus preparation for children in Year 3, Year 4 and Year 5. 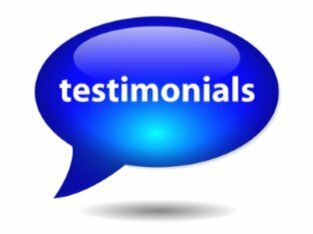 Click on the image to read some of our customer testimonials. June and August, for Year 5. All of our courses are designed to prepare for the CEM style of 11+ examination. This type of 11 plus examination is used in Birmingham, Walwickshire, Walsall and Wolverhampton. In Year 3 and Year 4 we focus on 11+ foundation material in order to ensure each child has a strong grounding in key 11 plus areas. Building a strong educational core in this way will benefit your child at school as well as for the 11 Plus. In Year 5 our Full Courses are designed to prepare children to attempt CEM question formats with confidence. We cover exercises built around previous examination content as well as those designed to predict future trends. My wife and I wanted to thank you for the fantastic work that you have done with Sasha. As you know Sasha was already very bright and although we had attempted to do a certain amount of tutoring ourselves; we knew that there was no substitute for the knowledge and experience that you possess regarding the grammar schools test formats and content etc. This was the original reason for enrolling our daughter into your school as we wanted to give her every possible advantage that we could. Additionally, something that my wife and I had not anticipated was how nervous and anxious Sasha had been when attending her first lesson with you; after being confronted by a room of strangers, this of course would also have been the case when sitting the exams. As an added bonus due to the holiday classes and mock exams not only did Sasha completely overcome her shyness; her ability to concentrate and her attention span also improved noticeably and by the time the exams arrived she was able to walk in with confidence and as far as she was concerned it was just business as usual. Sasha has been accepted at Wolverhampton Girls High School. “I would thoroughly recommend The Edgbaston Centre. We had been told that our son was borderline re. the prospects of successfully gaining a place at one of the Birmingham Grammar schools. We enrolled with Joel at The Apollo Hotel and not only did our son enjoy the experience but he successfully gained a place at King Edwards Five Ways. The Edgbaston Centre team were friendly and professional and quickly developed an excellent relationship with our son. They were also flexible re. costs and sessions. We’ll definitely be enrolling our daughter into The Edgbaston Centre next year. “I would recommend the Edgbaston Centre without reservation. They have helped us secure good Grammar School places for both our children (who had previously been considered average academically by their schools). “First, we would like to express our delight again at our daughter’s success at the last grammar schools entrance examinations. It was God’s grace. Our choice of The Edgbaston Centre followed a referral by a satisfied parent and we have been more than impressed. The Edgbaston Centre team was brilliant and consistent in the way the children were prepared. The already high standards were constantly being raised but the children were always happy. The series of 11 plus mock exams helped greatly in getting the pupils in the right frame of mind prior to the exams. We would strongly recommend The Edgbaston Centre to any parent/carer in search of a preparatory place for the grammar schools entrance (or similar) examinations. We are already thinking about registering our other daughter too. “After many different tutors, whose results and teaching methods we were never really happy with, we were told about The Edgbaston Centre by a neighbour whose son had attended tuition there and had then gone on to successfully pass his 11+ and achieve a place at King Edwards Five Ways. For the first time in a long time we could see results, not just at tuition, but also in the classroom at school with our son’s progress. He went from being an average/good student to being a high achieving student who also did incredibly well in his SATS; he left primary school to move onto King Edwards Aston, we were so pleased with his achievement. None of this would have been possible without The Edgbaston Centre, my son had to work really hard when he was there and at times he did find the work difficult, but we all persevered and the “proof is in the Pudding”!! Our conviction in The Edgbaston Centres Tuition and its teaching methods are so great that we have also recommended them to a close family friend. They also were having all the problems that we were with finding good, honest tuition; since they have started coming to The Apollo both parents and children have really settled and are happy with the immediate results that they are seeing. We also have started our second son at the centre this year and are hoping to see some of the same magic weaved. The Edgbaston Centre at the Apollo Hotel was recommended to me during the period when I was looking for an 11 plus tutor for our son. The centre provided a structure which ensured our son had the essential knowledge before sitting the exams at Walsall and Birmingham. The results achieved were excellent and our son secured a place at a grammar school which suited his needs. The success achieved by our son would not have been possible without The Edgbaston Centre. Last summer (2010) I approached Joel and the Edgbaston Centre at the Apollo Hotel to help my son prepare for the 11+ exams at all the King Edward schools. As we live in Oxford it was difficult for us to come up to Birmingham every week and due to this reason other tutors such as Mr. Gogner and Mr. Sampler refused to help us as they required weekly attendance for their programmes. We found The Edgbaston Centre to be much more friendly and flexible to our needs and they created a special programme for our son which enabled him to come fortnightly and then weekly 6 weeks prior to the exams. The 11 Plus tutoring they provided was second to none and as they targeted the key skills required to pass the 11+ exams the improvements we saw in Rohan were amazing. In addition to the tutoring the 11 plus mock exams they provide should definitely not be missed, it does come to money in regards to how many you wish to attend but I would really recommend taking all of them as it prepares the students for the actual exam and you will see an improvement in marks each week too. I cannot thank Joel, and all the team enough for all they did for us. As a result of the work done at The Edgbaston Centre in combination with the homework they set too, Rohan was able to pass every single exam he took at Solihull, KES and the King Edwards School exams. Most children start preparation for these exams 20 months before but due to the flexibility and support provided by The Edgbaston Centre, my son was able to do this in only 4 months. I thoroughly recommend Joel and The Edgbaston Centre and believe that even though other tutors may claim to be the best in Birmingham, I would definitely use The Edgbaston Centre at the Apollo Hotel.